The Africa Federation Capacity Building Group (CBG) was privileged to hold a Master Class in Arusha during their visit to conduct the Facilitator Development programme in September 2018. The master class was conducted by Br. Shabbirhussein Khalfan and Sis. Shama Dewji at Yadgare Murtazawi Madrasah. After a quick reintroduction and recap, topics on ‘Emotional intelligence’ and ‘Drama Triangle’ was covered. 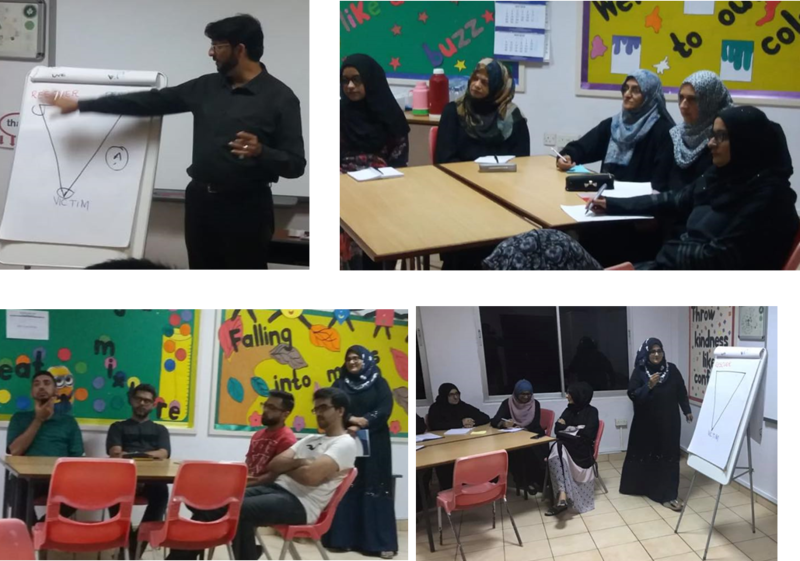 Similarly CBG Facilitators – Br Shabbirhussein Khalfan and Sis. 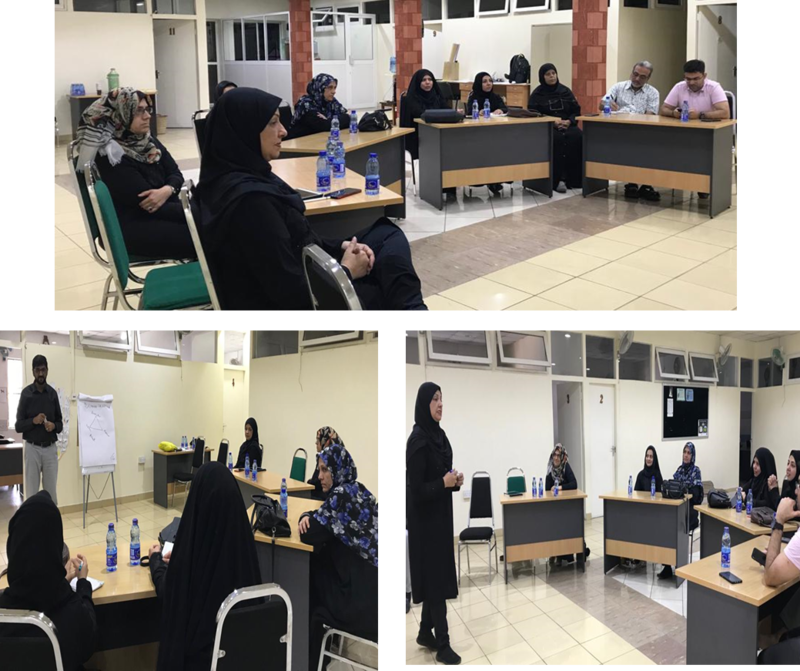 Neelam Jiwa held a master class in Mombasa Friday, 12th October 2018 at The Jaffery Academy Boardroom. The participants were briefed on the ‘Drama Triangle’. The LDP alumni in Nairobi held a master class on Sunday, 11th November 2018. 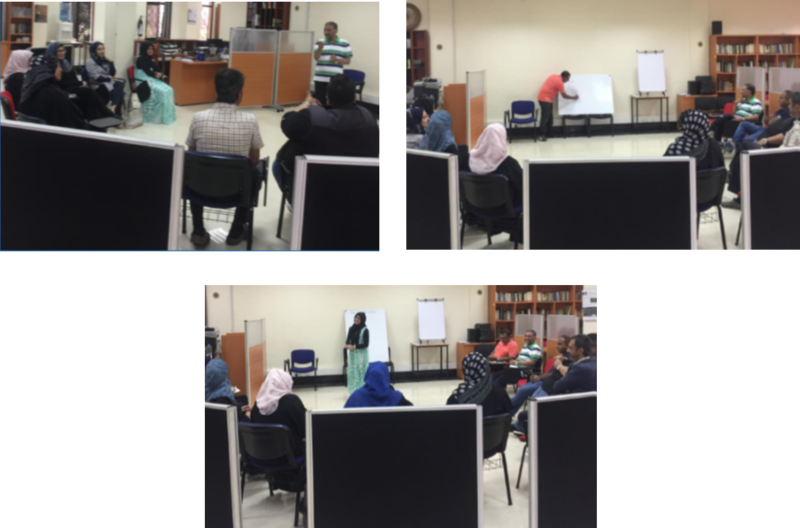 The Session held at the Nairobi Jamaat Library was facilited by three CBG developmental facilitators – Br. Minhas Tejani, Br. Inayat Firdousi and Sis. Tahera Shivji. Br. Minhas Tejani kick started the Session with an insightful introduction on adjusting one’s mindset towards a proactive approach followed by a short exercise to cement this. Br. Inayat Firdousi recapped on the topic ‘People versus Objects’. He reinforced this by giving relevant examples from Islamic history. Sis. Tahera Shivji facilitated on the Karpmans triangle. The Session concluded by participants being grouped into threes to discuss scenarios while each member of the trio was asked to play each role. Our sincere appreciation to all the LDP Alumni for sparing their time to attend these Sessions and for making a difference within the Community.